Elite is a new XO, why does it exist? 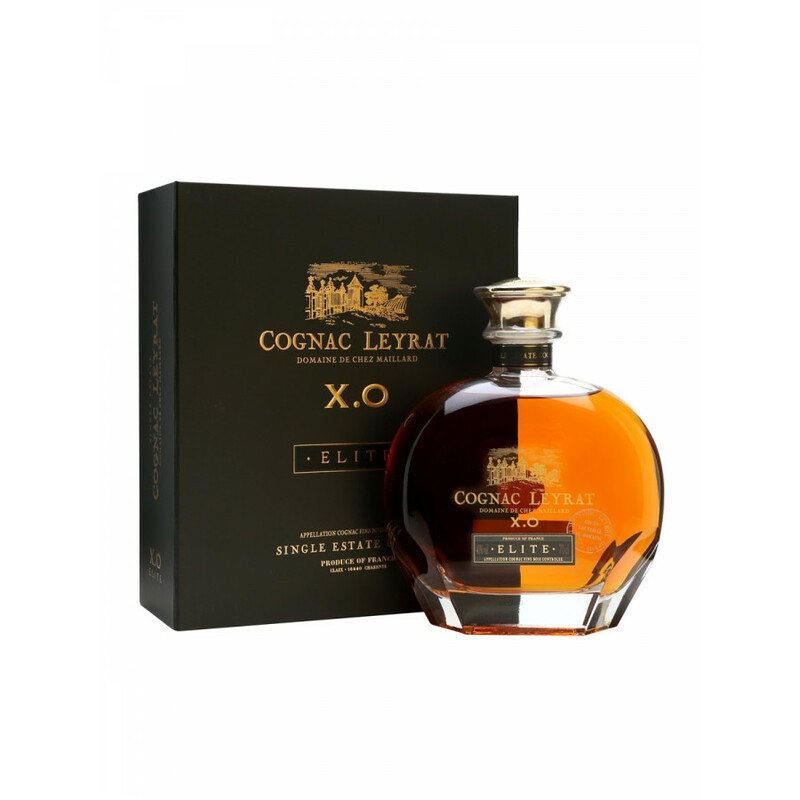 So this seems to be a new premium Extra Old cognac by Leyrat. Leyrat usually makes really solid connoisseur cognacs.. I love the after taste and the nose, at a great price. Good work family of Abecasse!